KNOW YOUR TECH breaks down the scientific technology used in your favorite sneakers and activewear. 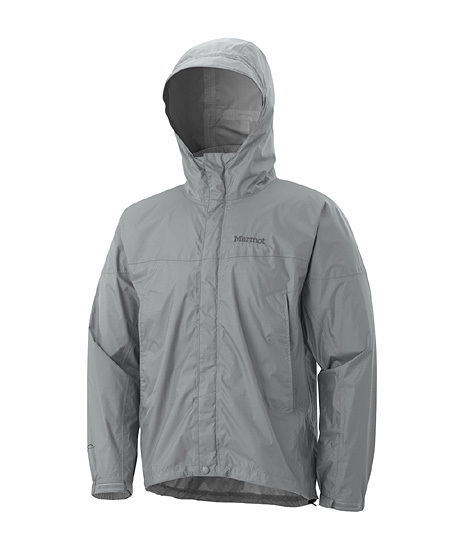 Let’s demystify your next purchase: today’s technology is Marmot Precip. This polyurethane coating is not only highly waterproof, but it is also windproof and breathable. Marmot Precip is used by the brand on everything from gloves to jackets, so that athletes are able to stay warm and dry in some of summer and winter’s roughest conditions. What is it? Marmot Precip is a polyurethane coating that the brand developed for their unlined apparel. The water and wind proof PU is enhanced with Dry Touch Technology, which helps to reduce condensation on the outer shell, for a 2.5 layer coating. The result is a smooth, soft to the touch layer that isn’t clammy or sticky like many coatings. How does it work? Marmot Precip’s silicon dioxide engineering is designed to create very small openings that allow moisture to escape for breathability, but won’t let any outside precipitation in. Because it’s used on unlined garments, Marmot Precip gear is easily packable. 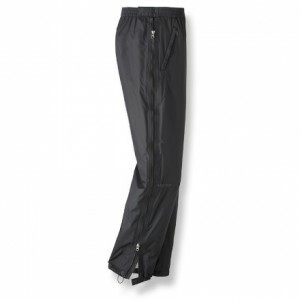 Bottom line: Marmot Precip provides warmth, breathability, and waterproofing all in one easily compressed package.